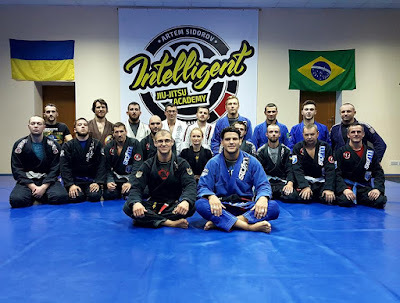 Last week, head of the Intelligent Jiu-Jitsu Academy and a black belt holder Artem Sidorov held a seminar on BJJ. The seminar was held in the Dnepr city. The event was attended by more than 50 athletes from all over Ukraine. Sportsmen from Dnepr, Zaporozh'ye, Cherkassy, Kamenskoye cities had opportunity to listen to the lecture and took part in glorified sparring sessions. Artem Sidorov has showed some techniques, exercises, as well as techniques “Gi” and “No-Gi”. 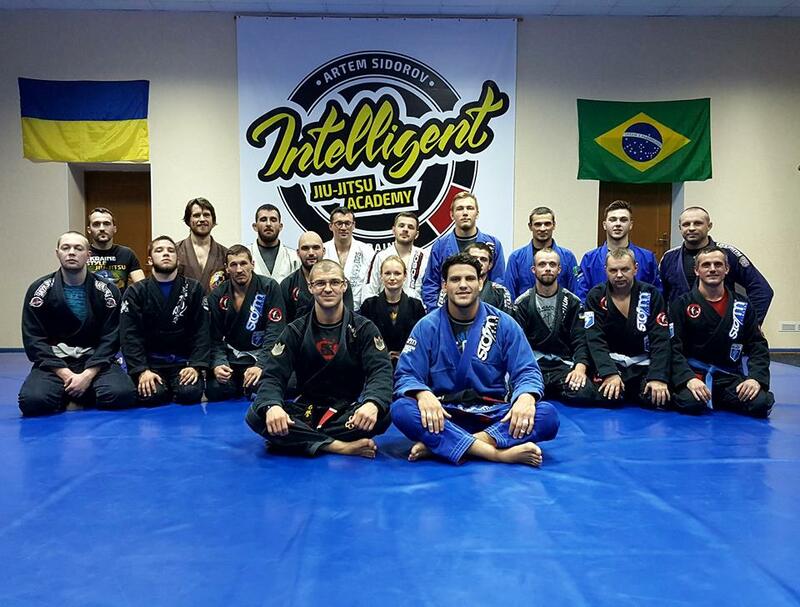 The seminar was organized by the Dnepr regional units of Intelligent Jiu-Jitsu Academy along with assistance of the SC “Champion Spirit”.